Becerra previously said similar Second Amendment challenges have been repeatedly rejected by other courts, with at least seven other states and 11 local governments already restricting the possession or sale of large-capacity ammunition magazines. 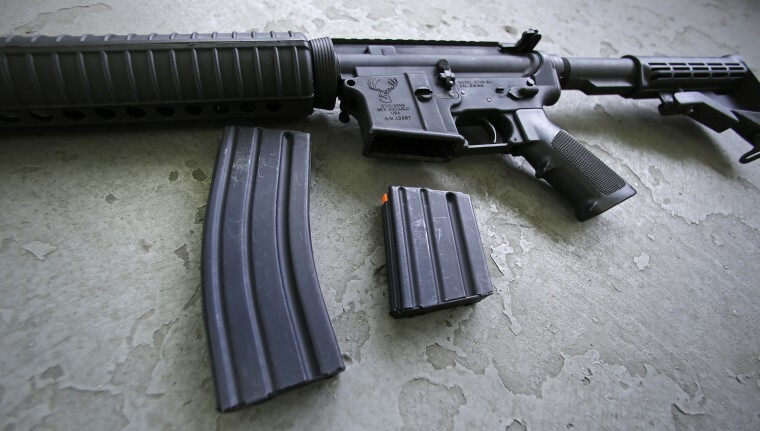 The conflicting decisions on extended magazines may ultimately be sorted out by the U.S. Supreme Court. He ruled that magazines holding more than 10 rounds are "arms" under the U.S. Constitution, and that the California law "burdens the core of the Second Amendment by criminalizing the acquisition and possession of these magazines that are commonly held by law-abiding citizens for defense of self, home, and state."